Personalized Hairbow and Barrette Holder with Pink Ballet Slippers- Your little ballerina can store all of her pretty hair bows on this custom painted hair bow holder. 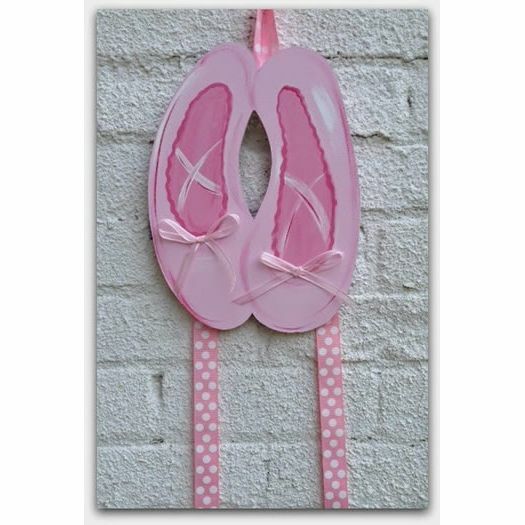 The handpainted pink ballet slippers look like art on the wall while offering a perfect solution for organizing your little girl's bedroom or bathroom. 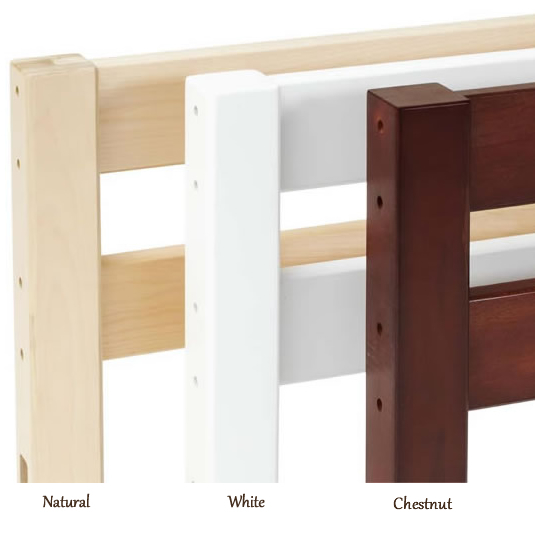 It's an adorable home for hair accessories that are otherwise easily lost. With such a pretty way to store her hair accessories, your little ballerina might even put them away herself! Let us personalize your ballet slipper hairbow and barrette holder for free. Full Description Personalized Hairbow and Barrette Holder with Pink Ballet Slippers- Your little ballerina can store all of her pretty hair bows on this custom painted hair bow holder. 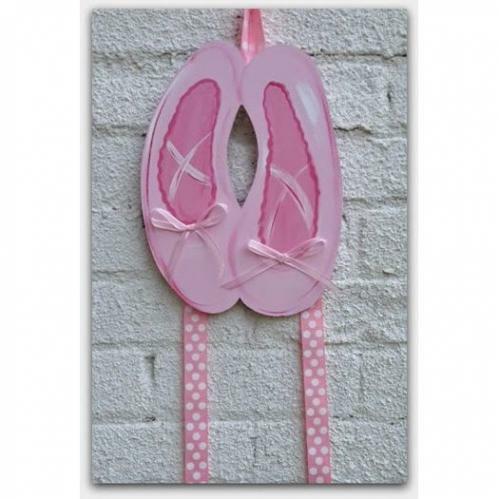 The handpainted pink ballet slippers look like art on the wall while offering a perfect solution for organizing your little girl's bedroom or bathroom. It's an adorable home for hair accessories that are otherwise easily lost. With such a pretty way to store her hair accessories, your little ballerina might even put them away herself! Let us personalize your ballet slipper hairbow and barrette holder for free.